1. Decorative art the twin sister of Arabic calligraphy , without decoration ,and can not called perfect calligraphy art . which is especially prominent in the writing of the Qur`an and the architecture of the Mosque.The creation , beautification and application of modern Arabic calligraphy art are inseparable from the decoration. 2. In the plastic arts ,the different characters,forms and rules of the font can be used to form various artistic characters.Such as the shape of the flower, the antithesis type and various pictographic characters, art word , etc. 3. Calligraphy is a unique show in the Arab Islamic art community. After 1400 years of development, especially after being introduced into China and influenced by Chinese traditional culture , its techniques, styling, and artistic expression have reached of returning to the clan , which greatly reflects the richness of the Arabic spiritual life . 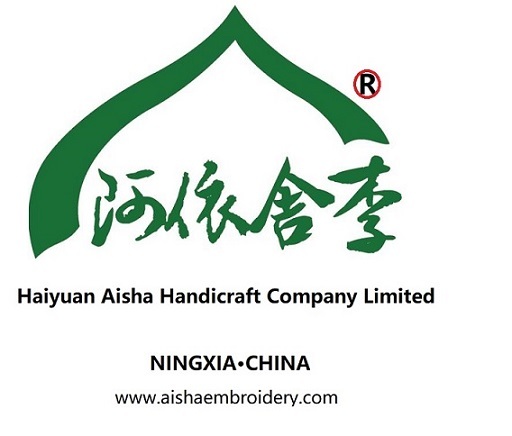 Looking for ideal Hand Embroidery Single Sided Customize Manufacturer & supplier ? We have a wide selection at great prices to help you get creative. All the Decoration Gift Collection Private are quality guaranteed. We are China Origin Factory of Arabic Element Golden Name Allah. If you have any question, please feel free to contact us.